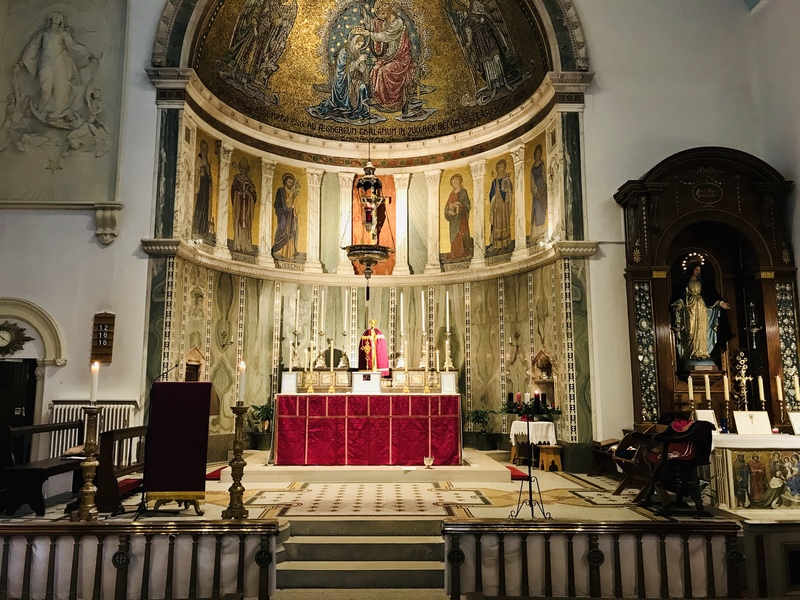 With the start of the new liturgical year, it seems to make sense to begin a new series of posts here on our website. This is an excellent opportunity to make more people aware of one of the most popular pieces of devotional literature in the 19th century Tractarian movement: John Keble‘s “The Christian Year”. Now it is high time to awake out of sleep: for now is our salvation nearer than when we believed.—Romans xiii 11. E’en with the loud Hosanna ringing in His ears. The nearer swells the trumpet’s sound?